Let Corefact help you become the best agent in town. Below is a free asset, tip, or marketing piece. Use this free content to reach out and remain at the forefront of your neighborhood's minds for any and all real estate needs. 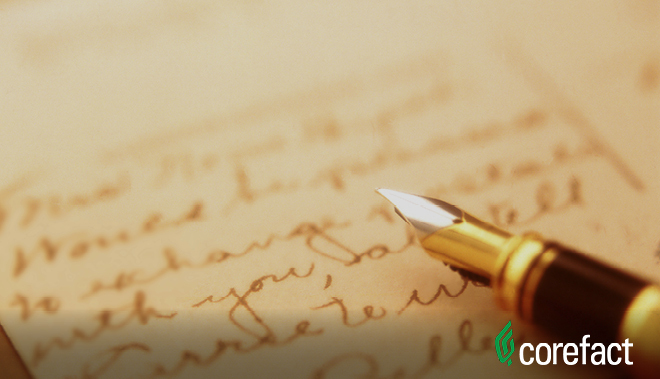 Handwritten communication is more effective than other methods. Use handwritten Note Cards to reach out to prospective clients, to say thank you to vendors, and follow up with past clients. Email is too easy to ignore. Phone calls can be invasive and are more challenging to schedule. Letters are hard to ignore and not invasive. Here are four tips to maximize the effectiveness of your note cards. Take a few minutes to prep your envelopes with a return address label and stamp. This will not only cut out this step in the process, but it will make you more inclined to actually use them. And, yes, buy stamps. 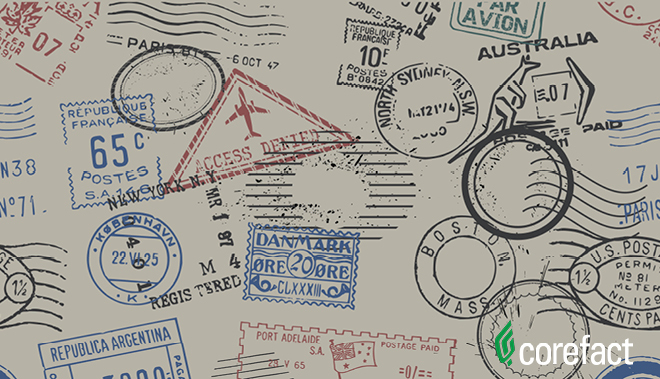 You’ll get more positive impressions using stamps rather than a postage meter. A long, detailed note defeats part of the original purpose. Simply include a brief reminder of where you met, what you discussed, how thankful you are for their time, etc. Anything more will most likely be seen as insincere and as an overzealous marketing ploy (it is, but it should not come across as such). 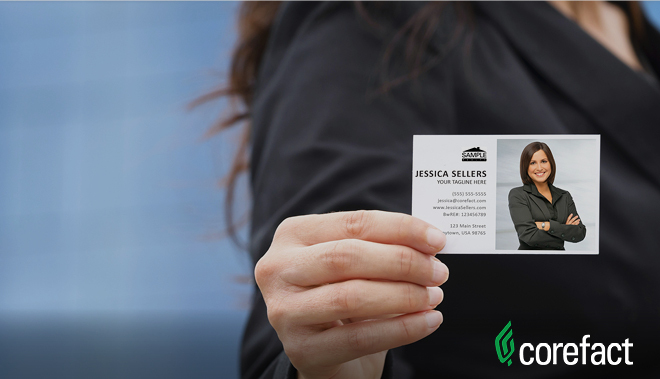 Instead of using valuable note card space reminding the recipient of who you are, include a business card and let it do the talking. Just make sure your business card says what you want it to say. 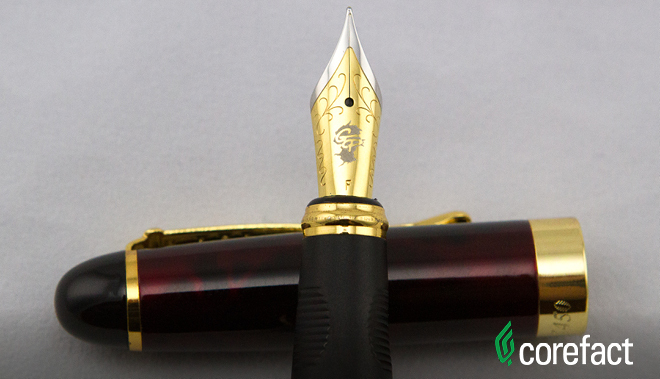 Having a high-quality pen makes all the difference. While you’re writing on the card, if the pen leaks, bleeds, or runs out of ink mid-message, it kills the presentation. Interested in more Note Card tips? Check out our article on Note Cards that are guaranteed to generate leads. Download and save these note card tips here.